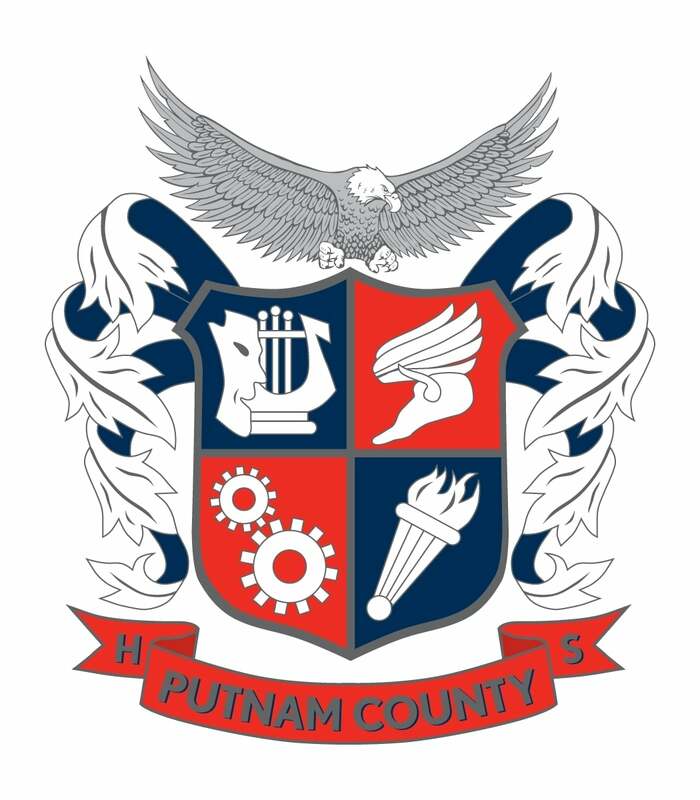 Graduation rates were released Tuesday by the state, and Putnam County’s showed a significant increase, reaching into the 90 percentile range. 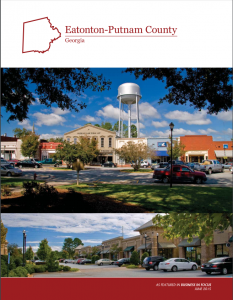 Putnam County High School’s graduation rate rose 8.4 percentage points from 83.4 percent in 2015 to 91.8 percent in 2016, according to a report from the Georgia Department of Education. “The Putnam County Charter School System is proud for and proud of all of our students, staff and community for increasing opportunities through graduation, dual enrollment college classes, fine arts, (and) experiential learning,” Superintendent Eric Arena said in an email. Putnam’s rate has increased each year since 2011, when it was 63.05 percent. “The steady increase in graduation rate is another indicator that PCHS is a successful school despite the challenges all schools face today. The teachers and students both worked very hard and I’m very proud of them and was honored to have been a part of leading them to this new height,” former Principal Barry Lollis said via email. Lollis served as principal from 2011 until 2016. Marc Dastous became principal in July of this year. PCHS students also bested the state’s average graduation rate, which is 79.2 percent. Arena quoted the late Henry Adams to credit Putnam’s teachers regarding the success; Adams is the great-grandson of the second U.S. president, John Adams, and the grandson of the sixth U.S. president, John Quincy Adams. In 2011, Georgia changed the way the graduation rate is calculated to conform to the U.S. Department of Education requirements. Called the “cohort rate,” the percentage is determined according to the number of students who graduate within four years of entering high school rather than the former way of including students who took more than four years to graduate. The Youth Empowerment for Success (YES) program at PCHS “has had a tremendous impact on keeping students interested in school and life after graduation,” Lollis noted. The state’s average also has increased steadily since 2011, when it was 67.4 percent.